City of Taylorville Public Facilities Committee and the Street & Sewer Committee will meet August 24. City of Taylorville Public Facilities Committee and the Street & Sewer Committee will meet Aug. 24. • Per subparagraph (g) of 5 ILCS 120/2.06, this portion of the Public Facilities Committee Meeting is reserved for any person wishing to address the Committee on any relevant subject matters concerning the City. The Illinois Open Meetings Act (5 ILCS 120/1 et seq.) mandates NO action shall be taken on subject matters not listed on the agenda, but the Committee may direct staff to address the topic or refer the subject matter to a future Council and/or Committee Meeting. If anyone wishes to address the Committee, please provide your name and address, limit your comments or presentation to three (3) minutes, and avoid repetitious comments. Thank you. • Per subparagraph (g) of 5 ILCS 120/2.06, this portion of the Street & Sewer Committee Meeting is reserved for any person wishing to address the Committee on any relevant subject matters concerning the City. The Illinois Open Meetings Act (5 ILCS 120/1 et seq.) 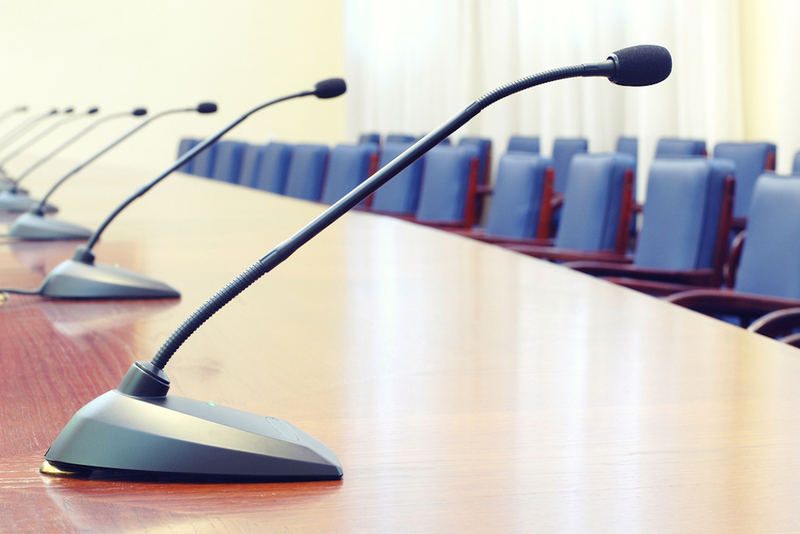 mandates NO action shall be taken on subject matters not listed on the agenda, but the Committee may direct staff to address the topic or refer the subject matter to a future Council and/or Committee Meeting. If anyone wishes to address the Committee, please provide your name and address, limit your comments or presentation to three (3) minutes, and avoid repetitious comments. Thank you. Want to get notified whenever we write about City of Taylorville ? Next time we write about City of Taylorville, we'll email you a link to the story. You may edit your settings or unsubscribe at any time.